I am new to all of this and there is so much information. It's only been a few days for me but already I can tell a difference! I am currently using Suave coconut as a co-wash and GVP conditioning balm as rinse/leave in. I use Fantasia IC styling gel then I plop for as long as I can (sometimes sleeping with it on). I don't think the gel is working for my hair though. Or I am not using enough. I am looking forward to finding out what works best for my 3b (?) hair. 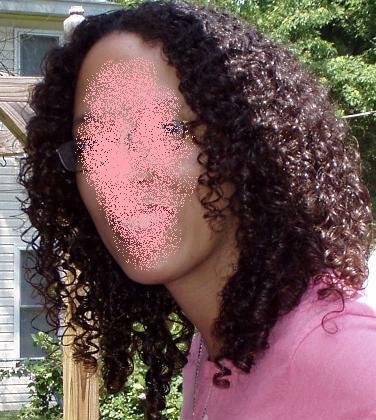 I am wondering how to know what the porosity of my hair is?